Afternoon Express features the upcoming Kick24 Soccer Charity Tournament. Today on Afternoon Express, we're talking soccer with a cause and welcome Ajax Cape Town players Brandon Peterson and Nathan Paulse to the loft to talk about this weekend's Kick24 Soccer Charity Tournament which sees locals play against some of the biggest names in PSL soccer in a 24-hour tournament. 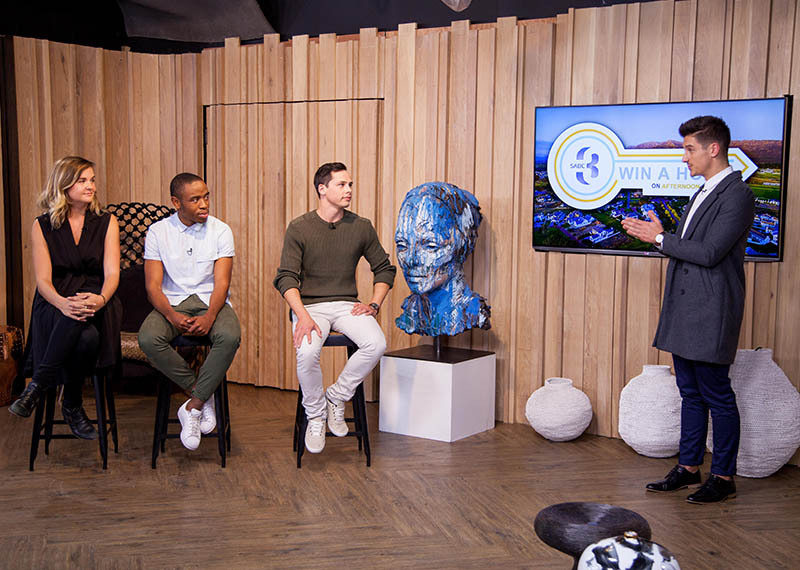 We've met our contestants, mentors, and judges and for the first time Juane, Minenhle and Rudolph will be briefed for a challenge by the Win A Home judges. 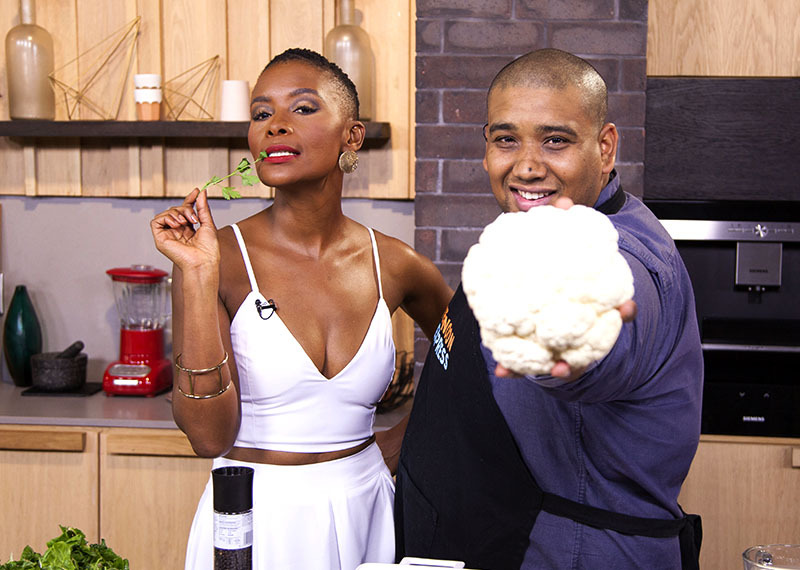 Also on the show, we chat to triathlon coach and competitor Steve Atwell and Clem creates a cauliflower and Swiss chard bake. 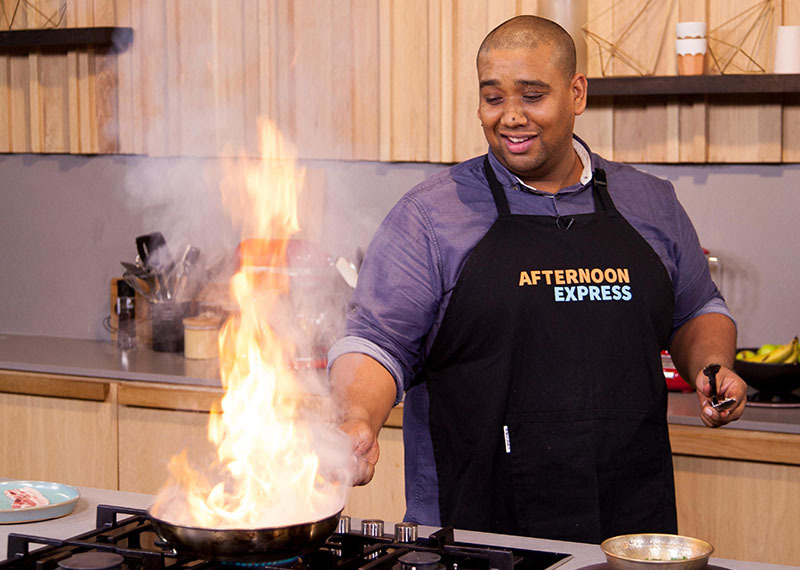 Besides the actual flames we saw in the loft today, our presenters were the hottest thing in town!